In honour of the coronation of King Willem-Alexander in Amsterdam today, a celebration of five more ways that the Netherlands is investing in its future. 1. 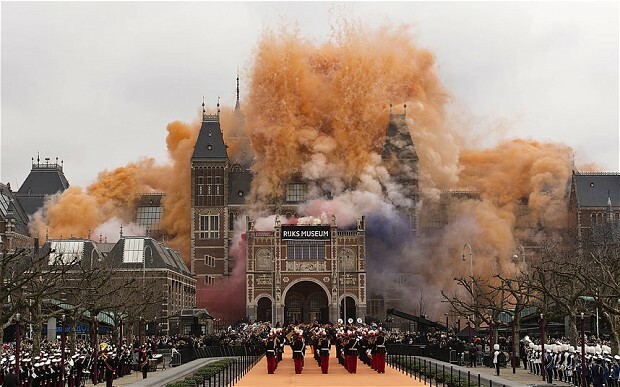 The Rijksmuseum, which reopened last month in the capital after a 10-year, €375m revamp. Rembrandt’s The Night Watch is now resplendent in the Gallery of Honour. 2. 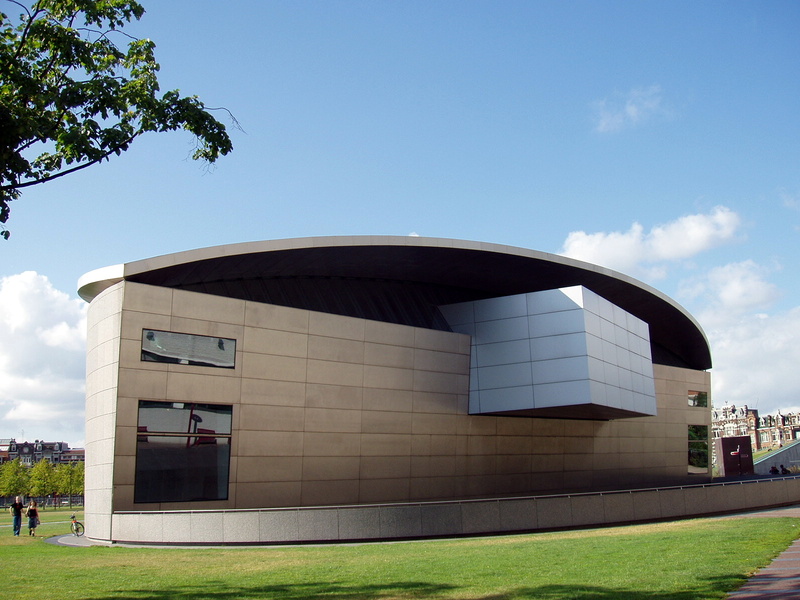 The Van Gogh Museum. Another Amsterdam institution, the museum reopens tomorrow after renovation in this, the 160th anniversary year of the artist’s birth. 3. The Mainport Hotel, Rotterdam. 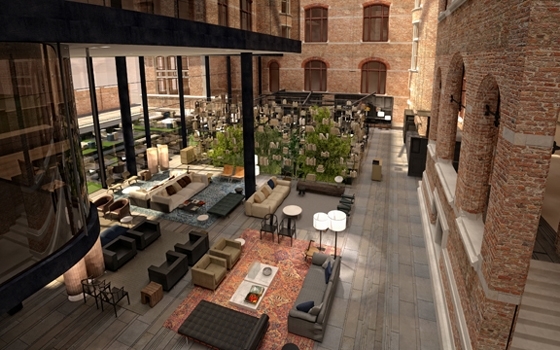 The Netherlands’ home of industrial-cool will flaunt this new hotel from 13 May. 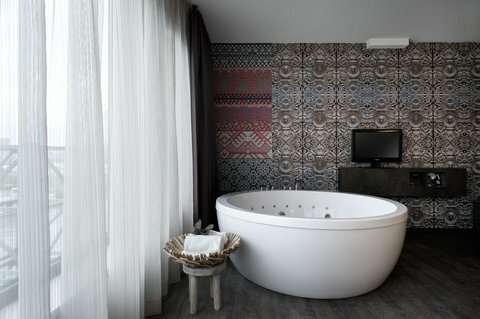 Inside the sleek black building is a frenzy of patterned wallpapers, industrial-glam furnishings and something called “Spa Heaven”. 4. The Conservatorium, Amsterdam. This hotel was once a grand neo-gothic music academy and is a hop, skip and jump from the Rijksmuseum and Van Gogh Museum. It still sounds just as sweet, with a vast wellbeing centre and the Tunes Restaurant, whose menu pays homage to Amsterdam Rhubarb Week from 2-12 May. 5. Chateau Bethlehem Hotel, Maastricht. A centuries-old chateau has been converted into a thoroughly modern teaching hotel which takes bookings from the public. Rooms have been creatively themed – a swimming pool or a park, for example. Or you can just take a tour.